First consultation with Jared Kemp the building manager and director of RedKem Constructions. 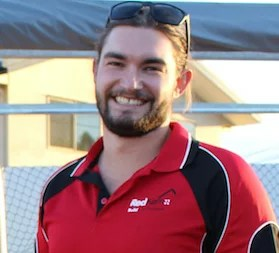 In 2015, Jared was voted QLD’s number 1 builder by the Housing Industry Association and has won multiple awards since starting in the building industry. During your first consultation, Jared will step you through the preliminary stages of your project and give a structural assessment on your existing dwelling. Initial cost indication. We have built your renovation before so get an approximate cost of your project and make sure you ask lots of questions. After our consultation, you will receive a ‘Building Inspection Report’ with an overview of your meeting as well as the next steps. “RedKem Recently completed a steel frame granny flat for us. We found that Jared was always easy to contact, replied quickly to any queries, and nothing was too difficult. 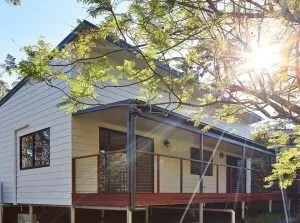 We are not only the best custom renovation builder in Queensland, but we are the only ones that offer you 24/7 online access to your project, giving you peace of mind..